ATTENTION: Want more in life? "Discover How To Improve Your Life And Prosper At Whatever You Wish To Do..." 200 tips on health, wealth, business, life, relationships, career and more. 11 top tips to help you reach your goals better and faster. Discover how to be financially free with these valuable tips. 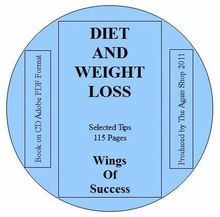 Healthy living tips: Eating and drinking practices to last you a lifetime How to make your relationships last. 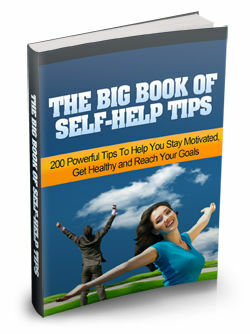 You'll find tips on business relationships, customer relationships, personal relationships and mentoring relationships. 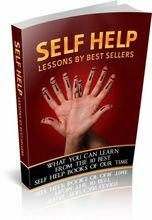 Keeping up: How to win with everyday agonies Top ten virtues you must adapt to enjoy a more prosperous life How to sharpen your skills without much effort. + much, much more! ATTENTION: Want more in life? "Discover How To Improve Your Life And Prosper At Whatever You Wish To Do..."
How to make your relationships last. 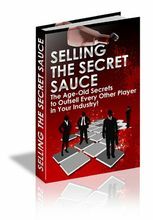 You'll find tips on business relationships, customer relationships, personal relationships and mentoring relationships. 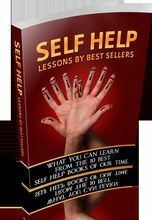 Self Help Lessons By Best Sellers! 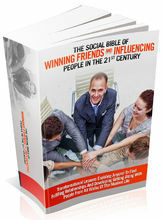 The Social Bible Of Winning Friends And Influencing People In The 21st Century! 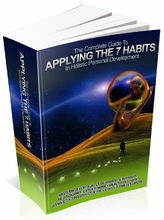 The Complete Guide To Applying The 7 Habits In Holistic Personal Development!